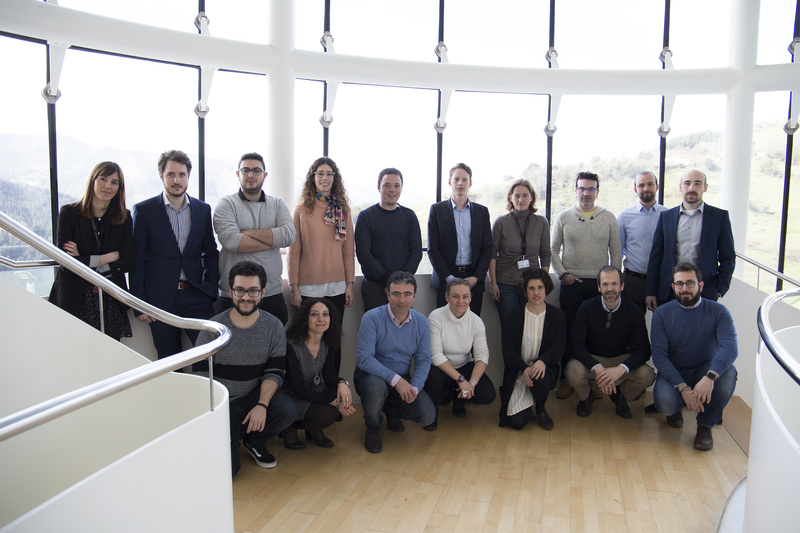 From 28 February to 2 March, the A4BLUE partners met for the 5th project meeting in Eibar (Spain). The event was the occasion for partners to analyse the activities performed so far and take crucial decision for the future. 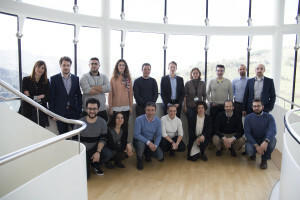 The last day of the meeting was dedicated to the first innovation and exploitation workshop where the consortium discussed the preliminary list of the Key Exploitable Results and the main points of the project’s exploitation strategy. See the photo-gallery at https://www.flickr.com/photos/148966658@N06/albums/72157694151982905.